Get important storm updates, preparation tips, and safety information. 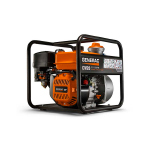 View videos on how to maintain your generator. Order replacement parts. Don't wait - be ready. 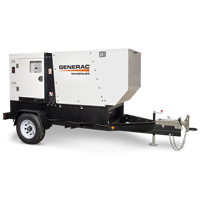 Not sure what size generator you need? Answer a few questions to ensure you will have the correct coverage. Power Design Pro is the next generation of sizing software. 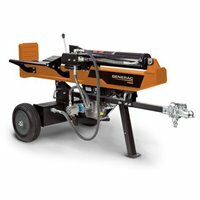 Try Power Design Pro today! 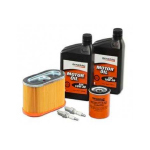 View retailers, service centers and dealers in your area for the specific products and services you’re looking for. 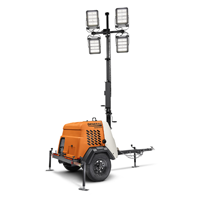 Specifications, product manuals, frequently asked questions, how-to videos, and more for your product. 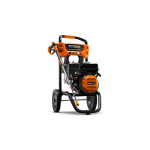 Purchase accessories for your Generac portable generator, home backup generator, or pressure washer online. 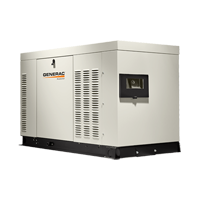 Generac is hiring for nearly 300 positions at six of their Wisconsin locations this month. 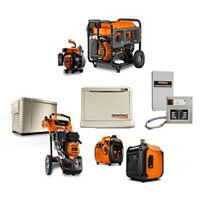 The new roles are being added as the company works to meet consumer demand for Generac products. Generac Holdings Inc., a global leader in the design and manufacture of a wide range of residential, commercial and industrial power products, announced today the signing and closing of a purchase agreement to acquire Neurio Technology Inc. Neurio, founded in 2005 and headquartered in Vancouver, British Columbia, is a leading energy data company focused on metering technology and sophisticated analytics to optimize energy use within a home or business. NEW! 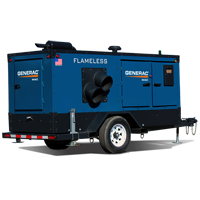 2018 Guardian Series Air cooled generators with Wi-Fi™ and Free Mobile Link™ Remote Monitoring System. 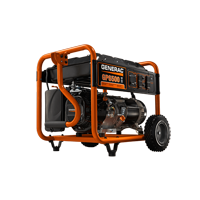 With Wi-Fi and Free Mobile Link, you can access your generator 24/7, whether at home or away. Have greater peace of mind, security, and satisfaction. It gives me security knowing that when I'm not home... my family is protected. 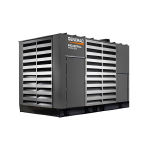 Having Generac gives me a tremendous amount of peace of mind. 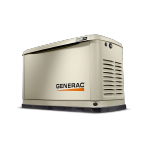 Because of Generac, I feel like I am in complete control. 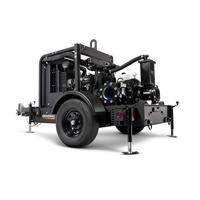 From installation to service, you can't go wrong. Walk-In Wednesdays from 9 am to 4 pm at our Waukesha, Whitewater, Eagle, Jefferson, Oshkosh, and Berlin Wisconsin locations. Now hiring general assembly, material handlers, and distribution center employees. Competitive benefits packages and wages. Seeking part time and full time employees. No experience necessary.